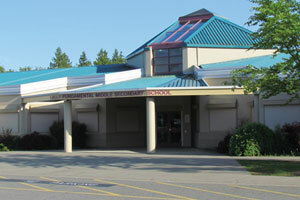 School Facilities: Full Middle and Secondary facilities including specialty classrooms for science, art, home economics, computers, music and physical education. 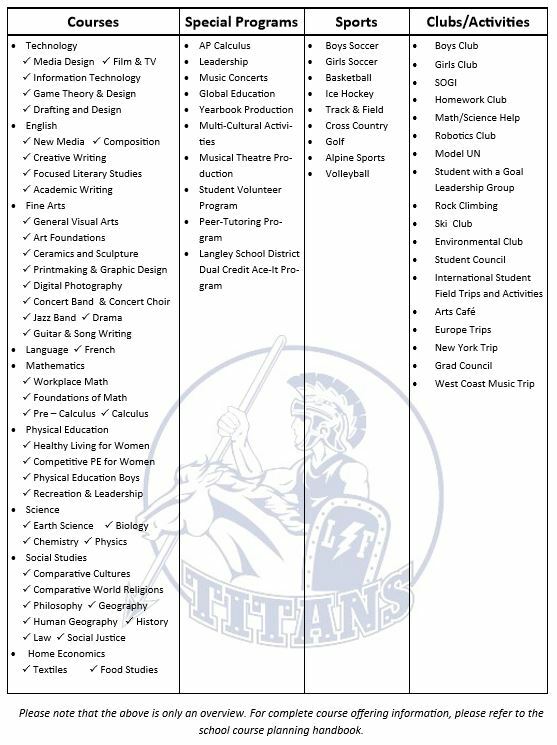 PE programs with ac- cess to ice skating, roller rink, curling and full sized gym. Library is completely net- worked to multiple computer stations.